There’s nothing better than helping a past client who is also a friend with their real estate needs. I’m thrilled for my client an extremely grateful to Sandy Allen with Pearson Smith Realty for bringing a wonderful tenant to 487 Flameflower Terrace. 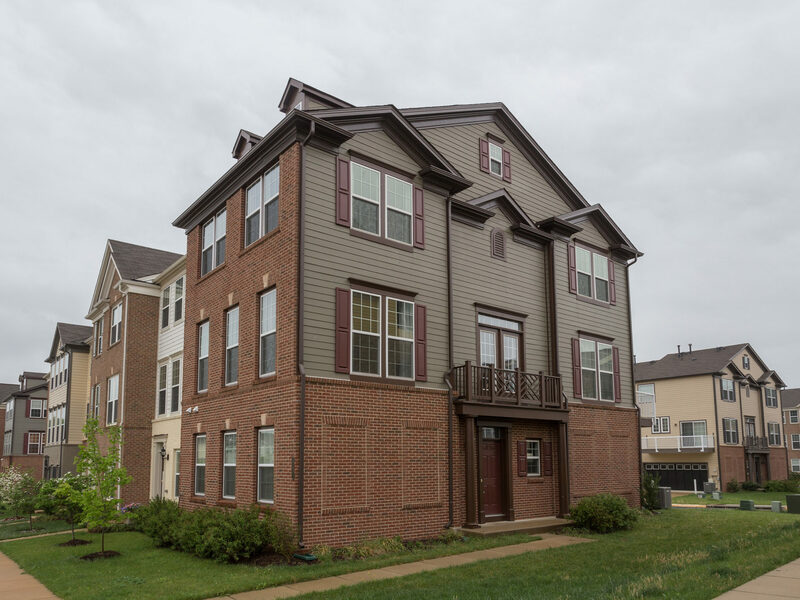 Constructed by Pulte in 2011 this end unit townhome features over 2,200 square feet of living space and an open floor plan. 487 Flameflower Terrace offers convenient access to daily needs and the toll road. This home has 3 bedrooms, 2 full baths, 2 half baths, and a 2 car garage. 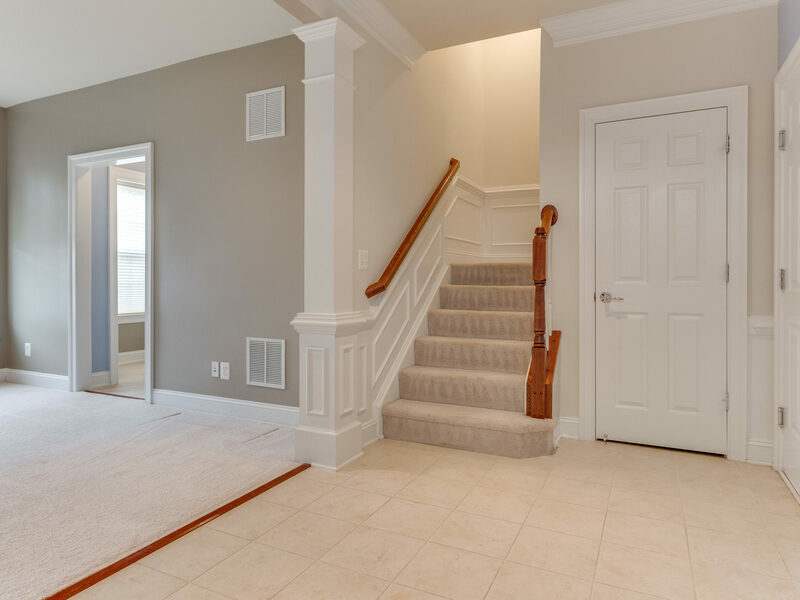 As you enter the home you’re greeted with a spacious foyer, lower level family room, half bath, and laundry room. Plentiful windows on three sides fill the home with natural light. 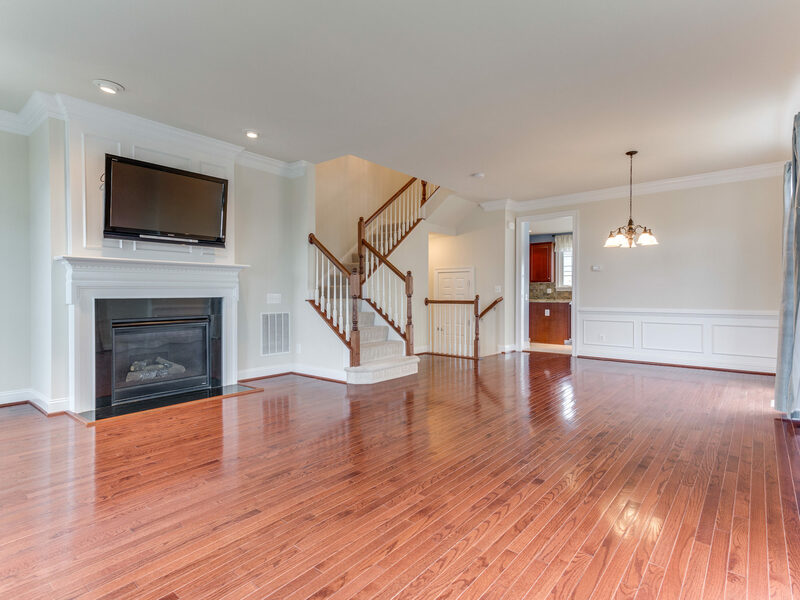 On the main level of487 Flameflower Terrace hardwood floors await you in the living and dining room combo. The living room features a gas fireplace that will be perfect to cozy up with this fall. The mounted 46” flat screen stays with the home and is great for watching your favorite show. 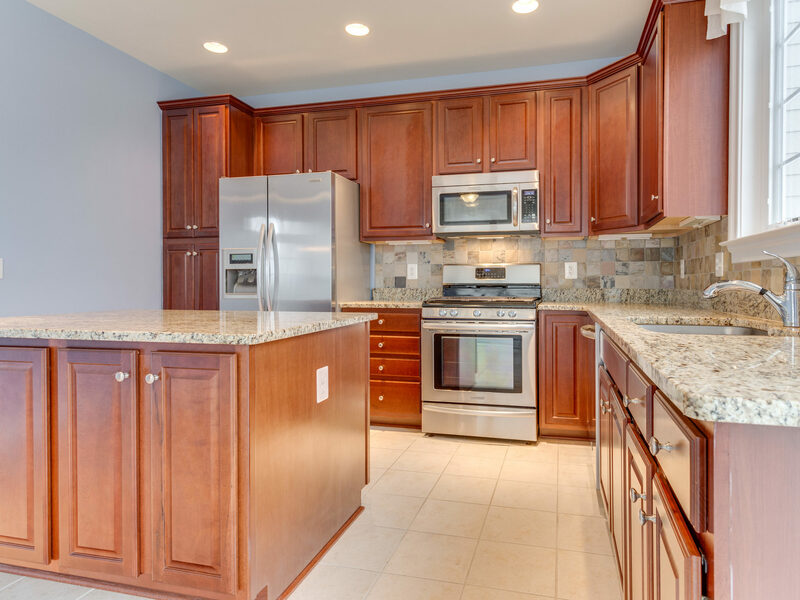 The eat-in kitchen with granite countertops, cherry cabinets, stainless steel appliances, and a custom backsplash offers generous space for dining and entertaining. If you like to grill or enjoy the outdoors the deck off the eat-in kitchen is perfect for both! 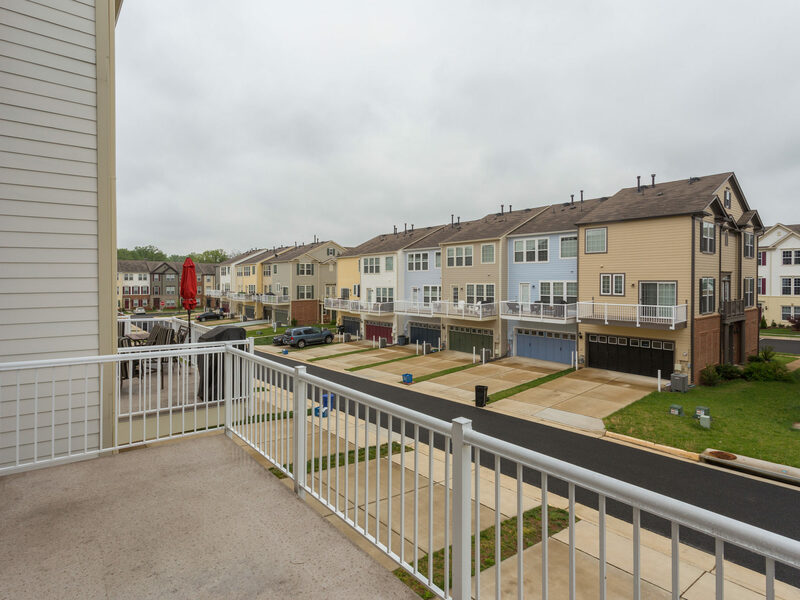 The upper level in 487 Flameflower Terrace has 3 bedrooms and 2 full baths. 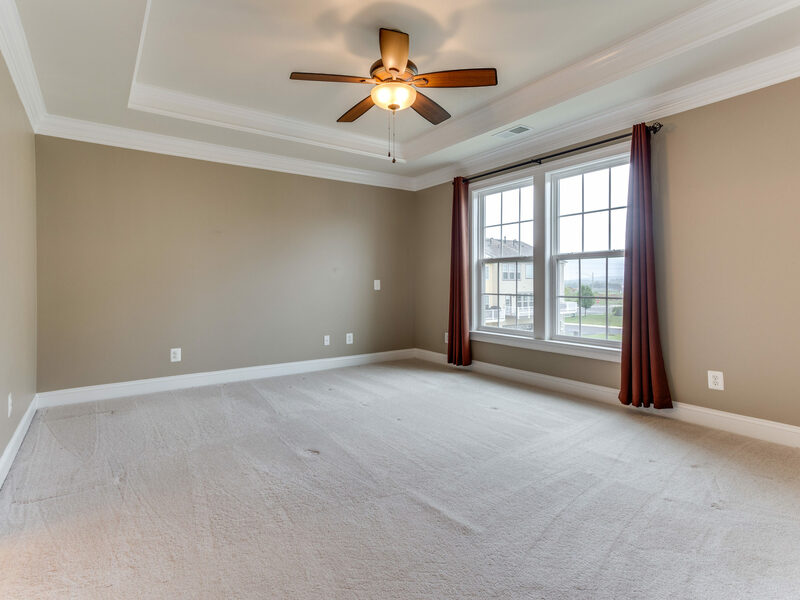 The large master suite with a walk-in closet, tray ceiling and ceiling fan is a relaxing retreat. 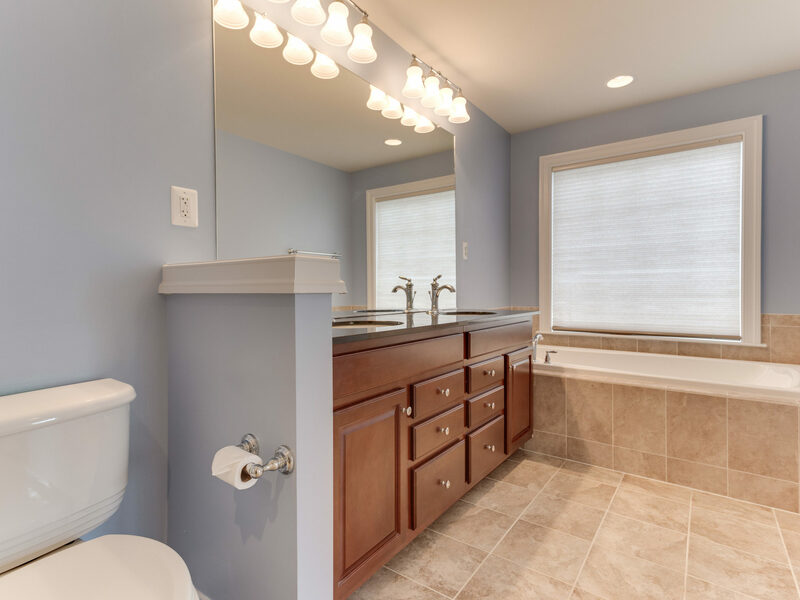 Enjoy a luxurious master bath featuring a granite top dual vanity, separate shower, and soaking tub. Oaklawn community amenities include an outdoor pool, sports courts and tot lots. Rent includes trash pickup and snow removal. For all your Leesburg real estate needs reach out to Amanda Davidson Real Estate Group info@amandadavidson.com or 703-988-1711. We're always happy to answer your questions or provide assistance in finding your next home.